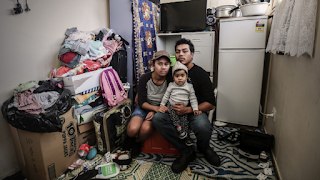 Gore is in the heart of Bill English country, he has his busiest electoral office there and it is not far from his controversial Dipton home. It is a wealthy agricultural centre and is known for it's excellent, higher end shopping and the annual Gold Guitars Awards (it is the New Zealand equivalent of Nashville and Tamworth for country music). It is less well known for its Rhododenron Festival and its support for the Green Party. 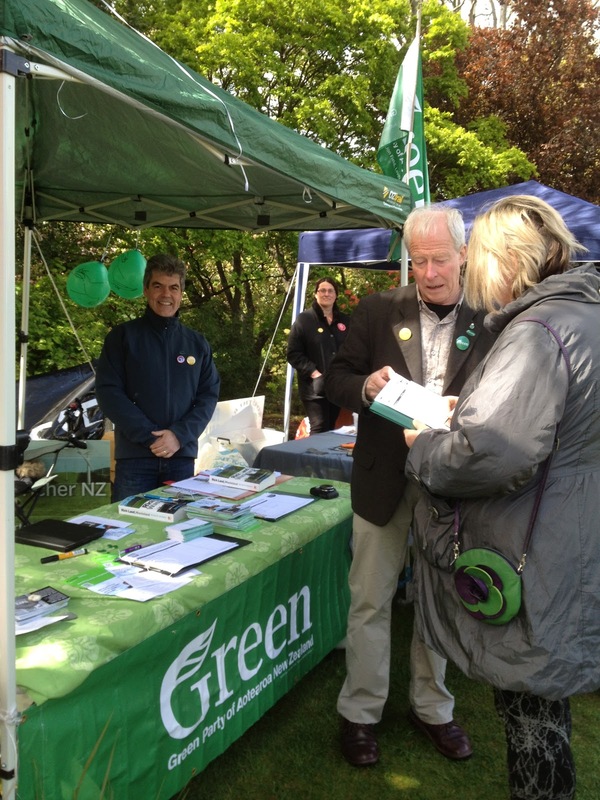 I spent a busy Sunday at the bustling Rhododendron festival manning a Green stall with MP Steffan Browning, talking politics and collecting CIR (citizens initiated referendum) asset sales petition signatures. It was the first time I had set up a Green stall in Gore and I was interested to know how we would be received. I was pleasantly surprised. Steffan was a great front person, he has a an easy, jocular manner and his agricultural background allowed him to speak knowledgeably about farming issues to the locals. It wasn't hard to get people to sign the petition, the asset sales are not popular even in Gore. One very staunch National supporter wanted desperately to sign the petition but found it too difficult to do so at a Green or Labour stall, his relief was almost palpable when we suggested he could sign it at the Grey Power stall further along. 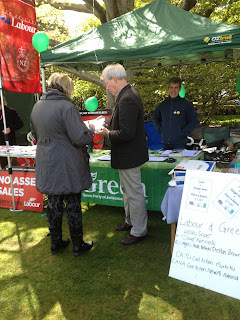 The Labour Party had set up a stall beside ours and people seemed to think it was perfectly reasonable that the two parties would be cooperating. 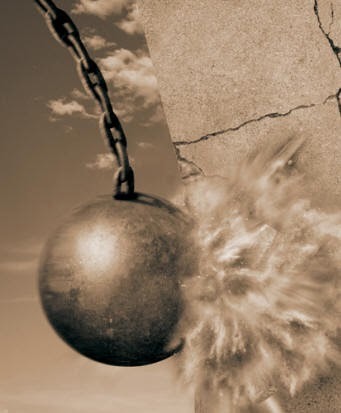 Roll on 2014 and a Green/Labour Government.